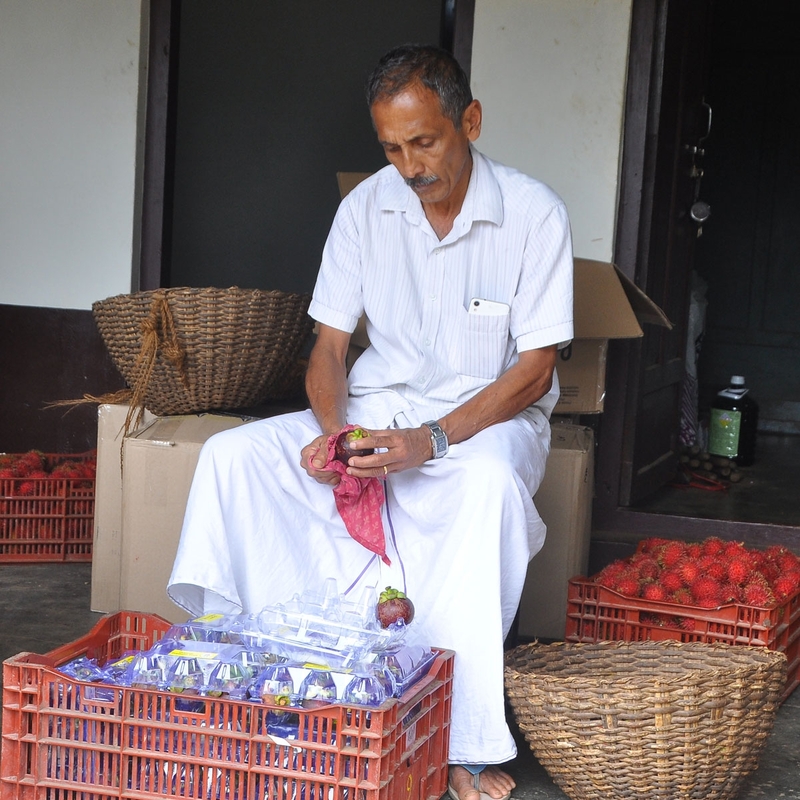 Joseph Tharappel is a progressive farmer from the southern state of Kerala. He is a 4th generation farmer and his family had been traditionally growing rice and veggies. Around a decade back Joseph realized the demand for exotic fruits like Mangosteen & Rambutan and started growing them at his farm in Kochi. Over years he has learnt extensively and now produces one the best varieties of both the fruit. He has made efforts to grow the fruits 100% organically and now has certified produce. Avocado is a super fruit from the berry family. They’re the go-to ingredient for guacamole dips at parties. And they're also turning up in everything from salads and wraps to smoothies and even brownies. Avocados offer nearly 20 vitamins and minerals in every serving, including potassium, lutien and folate. They are a good source of Vitamin B which help you fight off disease and infection. They also give you vitamins C and E, plus natural plant chemicals that may help prevent cancer. Avocados are low in sugar. And they contain fiber, which helps you feel full longer. In one study, people who added a fresh avocado half to their lunch were less interested in eating during the next three hours.